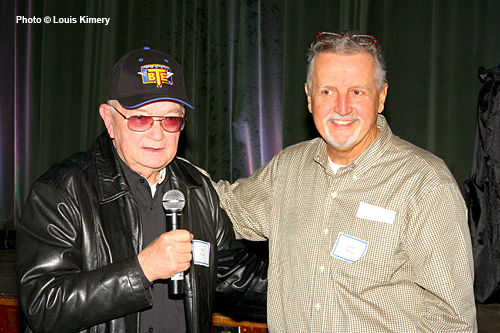 Another successful Memphis Rodders Reunion is in the history books. 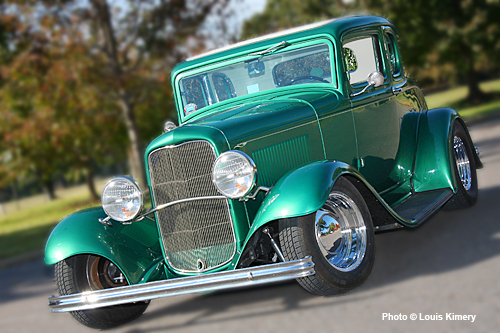 Good friends, good food, cool cars, and lots of memories. 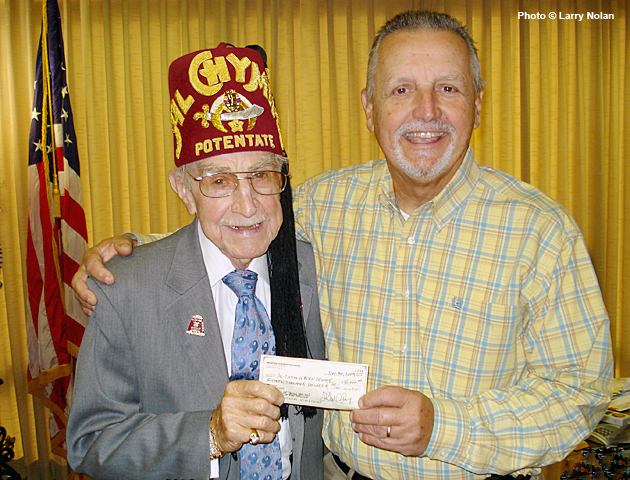 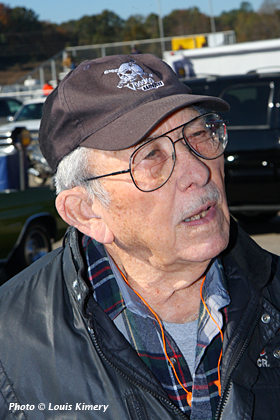 It's with considerable sadness that we must report the recent passing of Arnold Bonner. 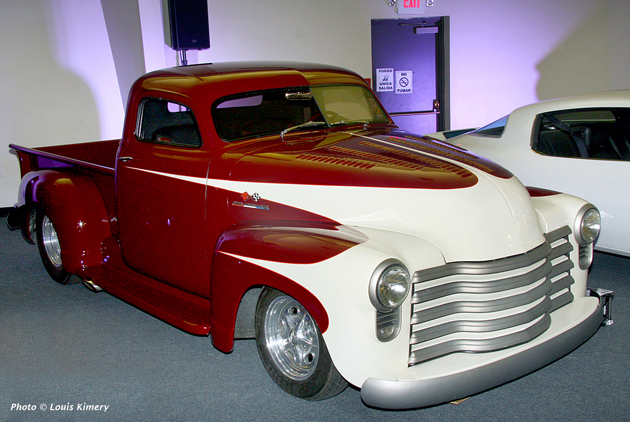 Arnold was a long-time competitor in the mid-south drag racing scene with his easily recognizable 1940 Chevrolet coupe. 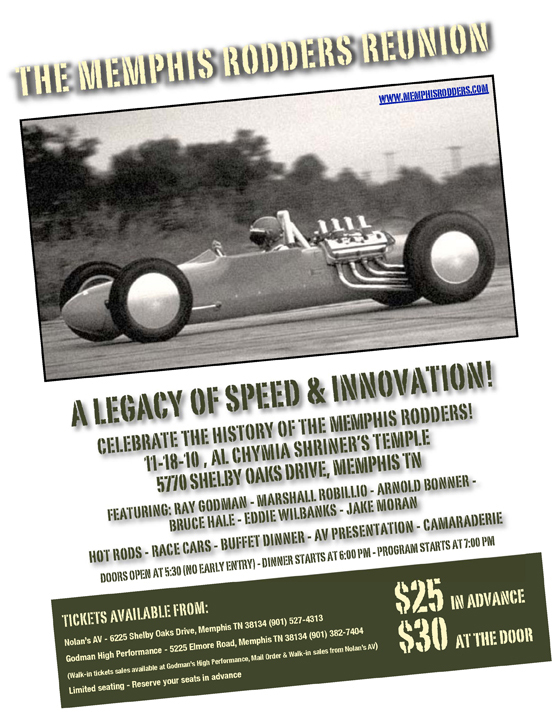 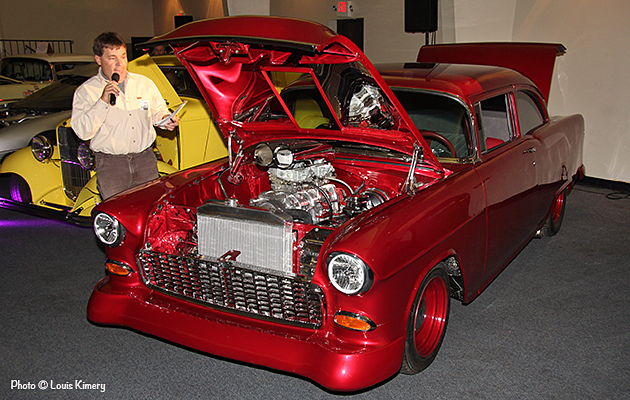 He was also a featured participant among a panel of honorees at the 2010 Memphis Rodders Reunion, where we examined the earliest days of the club's history. 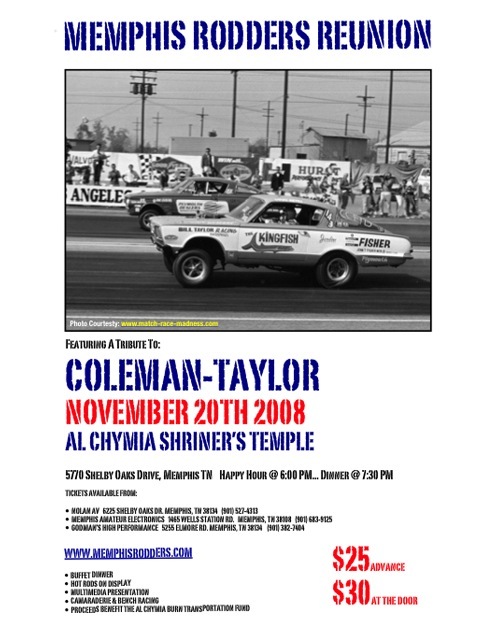 Arnold was there when the local drag racing scene began, and remained an enthusiastic supporter of the sport throughout his life.